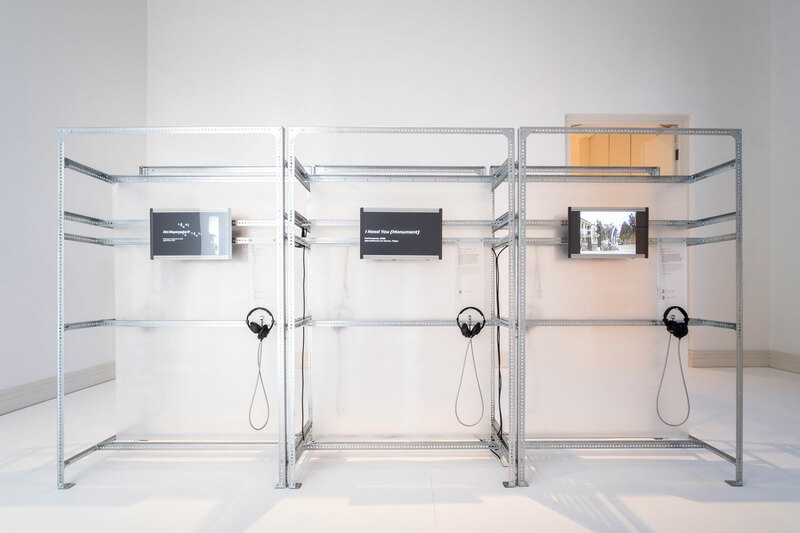 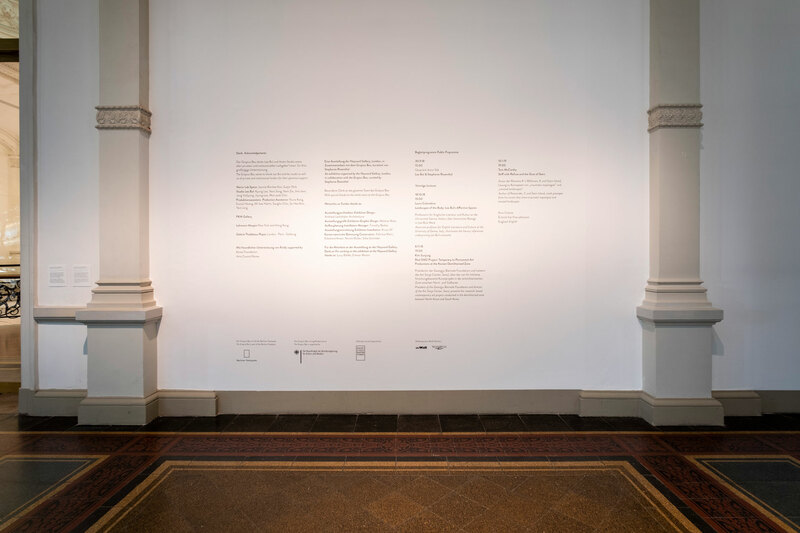 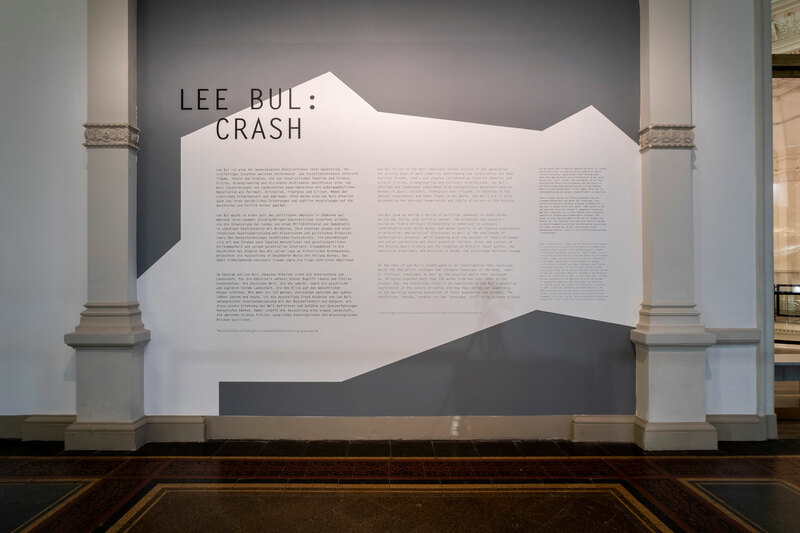 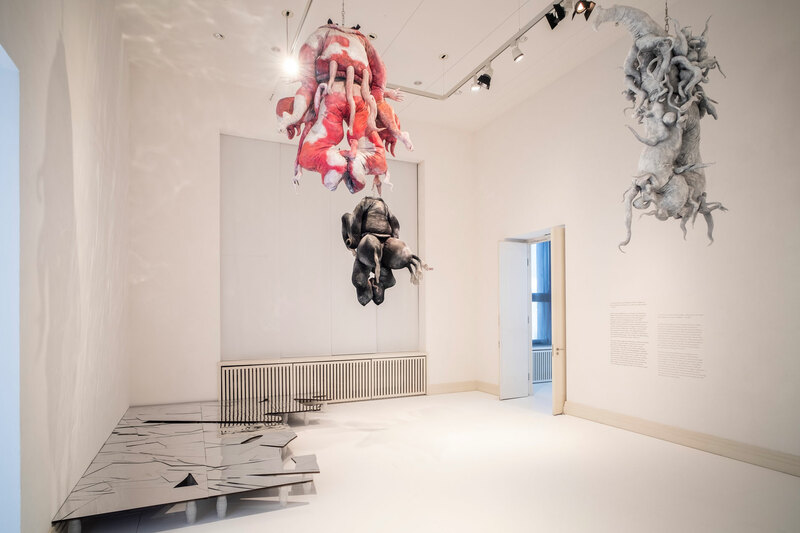 Exhibition Graphics for the Lee Bul ‘Crash’ show at the Martin Gropius Bau Berlin and Hayward Gallery London. 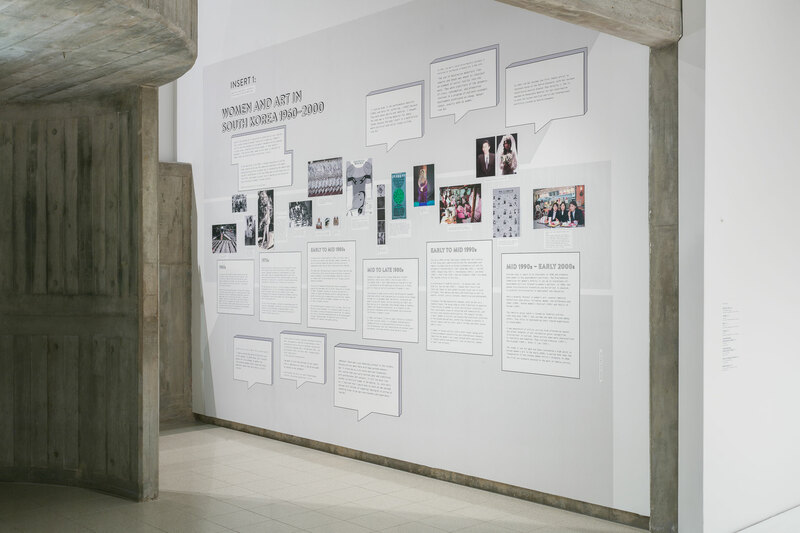 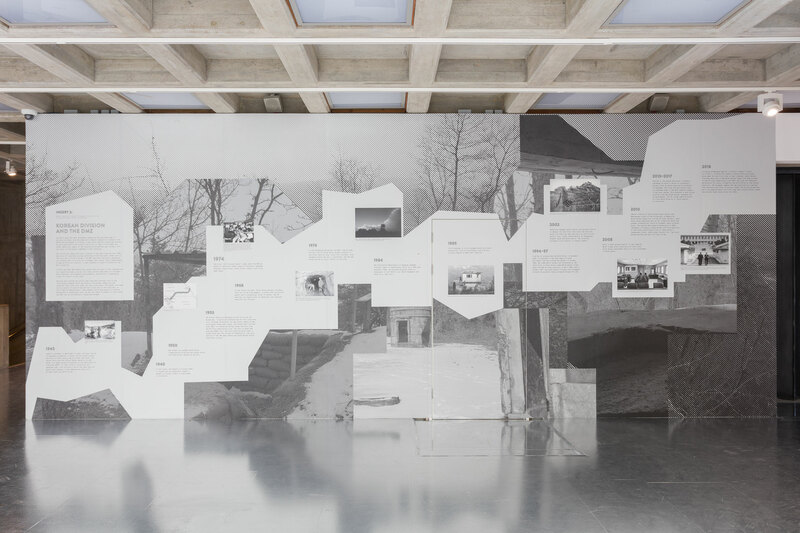 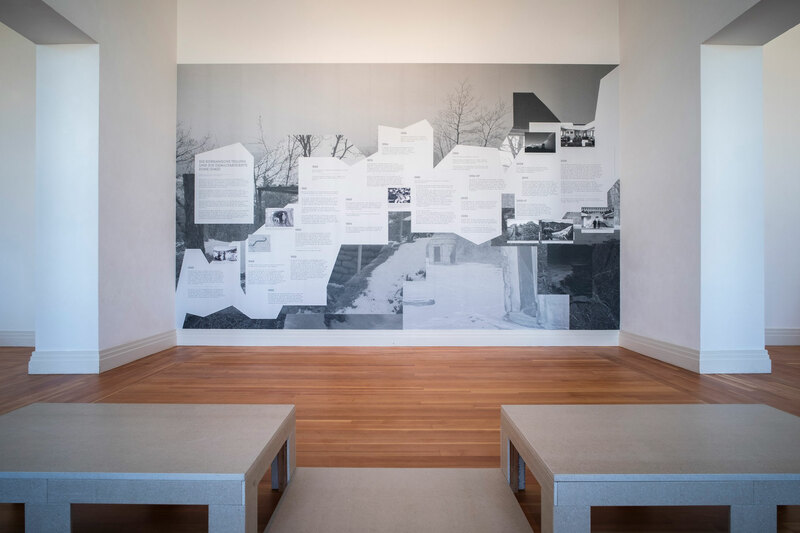 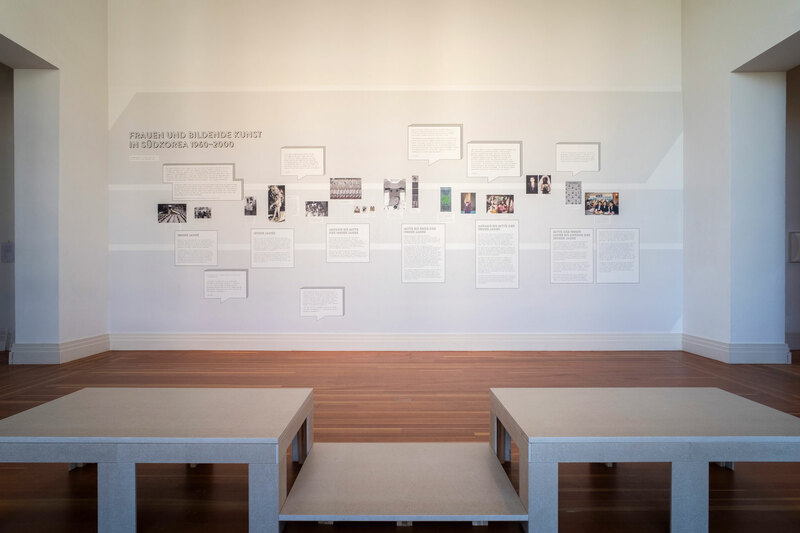 The two large wall graphics help to communicate the history of the border between North and South Korea as well as the role of women in South Korean Art in recent history. 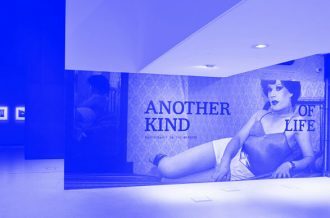 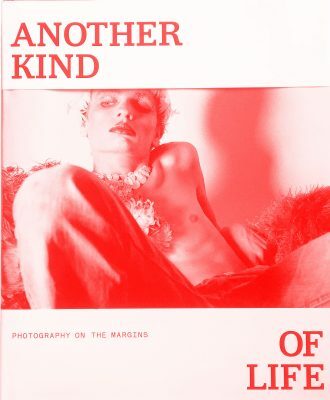 The wallpapers were reproduced as ‘take away’ posters.